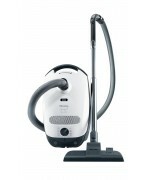 Description From ceramic tiles to flagstone, cork to bamboo, Miele’s Universal Upright vacuum cle..
Descipriton Incorporating the quality and performance for which Miele vacuum cleaners are renowne.. 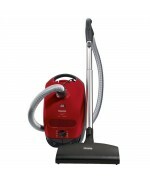 Description Incorporating the quality and performance for which Miele vacuum cleaners are renowne.. 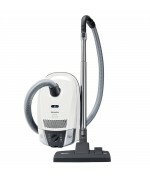 Description With the S6, Miele has engineered a brilliantly refined cleaning solution - one conce..
Desciprtion With the S6, Miele has engineered a brilliantly refined cleaning solution - one conce.. 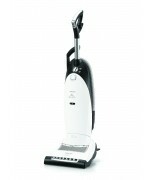 Description Imagine an upright that pivots easily around chair legs - and reaches right under bed.. 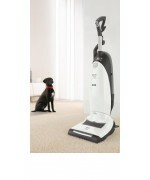 Description Cleaning up after your cat or dog doesn't have to be a daunting task. 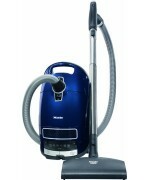 Our S7 Cat&.. 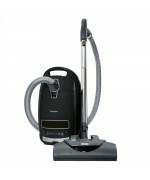 Description Miele’s S7 FreshAir Vacuum cleaner is specifically designed for allergy sufferers wit..
Descipriton Imagine an upright that pivots easily around chair legs - and reaches right under bed.. 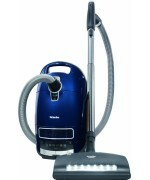 Description S7580 Swing Miele’s S7 Swing features a unique electrobrush that follows the contours.. 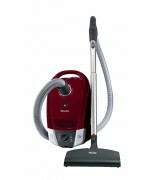 Description Miele’s S8 Cat & Dog vacuum cleaner features an Electro Plus electrobrush. 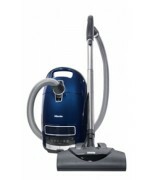 With a..
Desciprtion Miele’s S8 Calima vacuum cleaner features a Turbo Comfort turbobrush with an air-driv.. 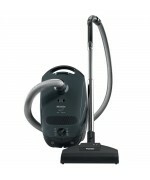 Description Miele’s S8 Kona vacuum cleaner features an Electro Plus electrobrush. 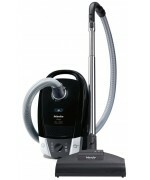 With a five-lev.. 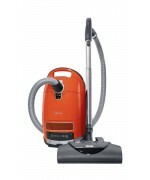 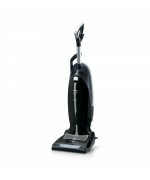 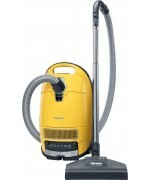 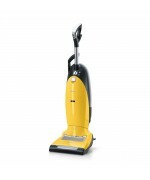 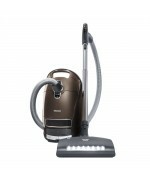 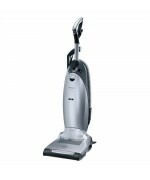 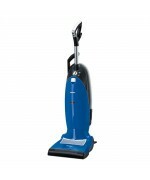 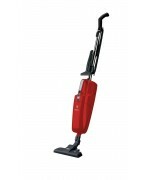 Description Miele’s S8 Marin vacuum cleaner features an Electro Comfort electrobrush ideal for cl.. 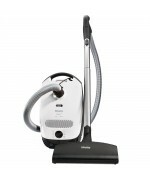 Description The S8 UniQ’s distinctive features place Miele at the forefront of the floor care ind..